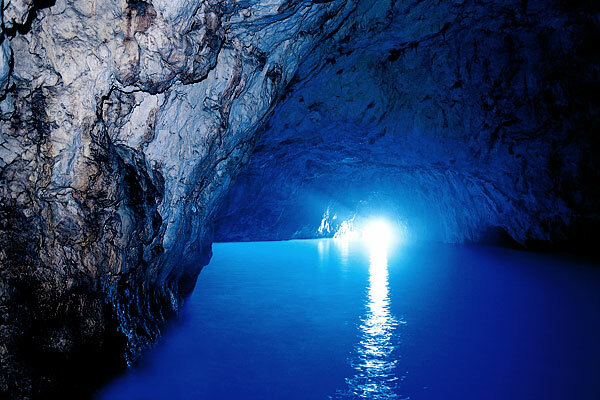 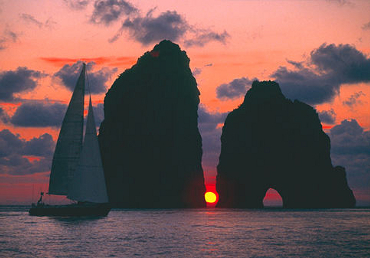 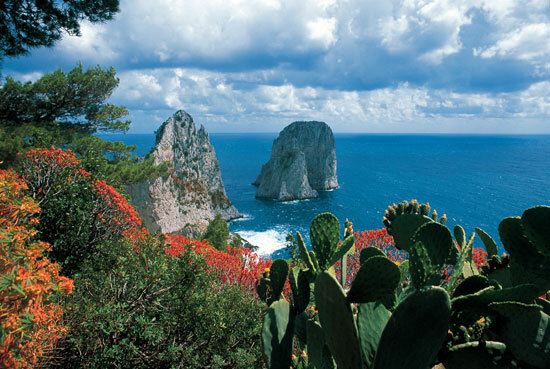 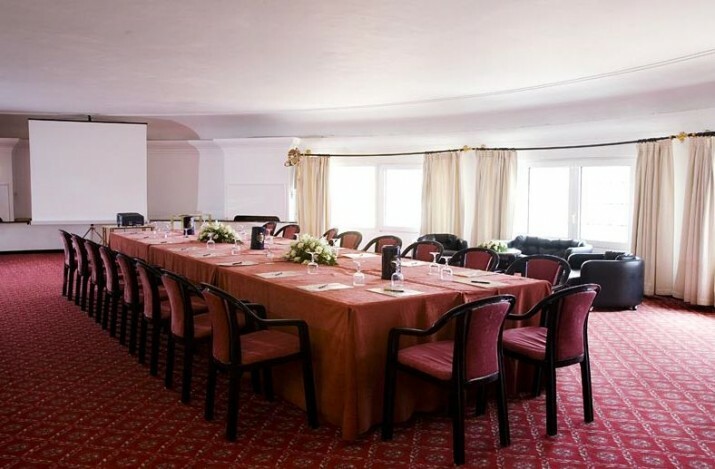 Meeting proposal in Capri, charming and lively island in the Gulf of Naples, the ideal destination for a prestigious meeting thanks to the beautiful venues and the possiblities of entertainment and excursions. 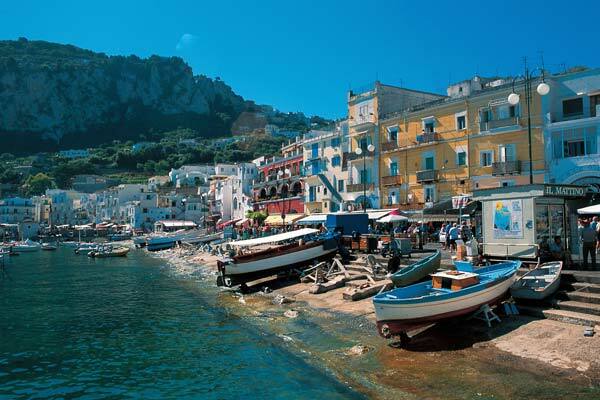 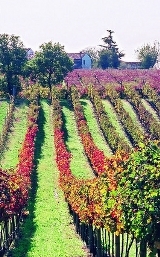 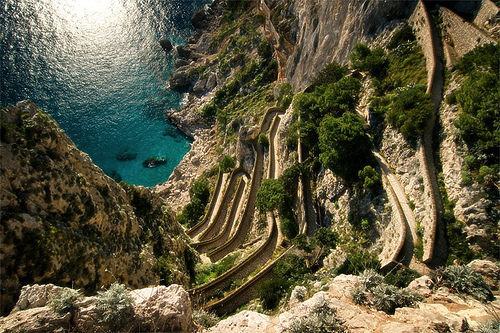 Excursion to Amalfi Coast: transfer to the Amalfi coast by boat and bus. 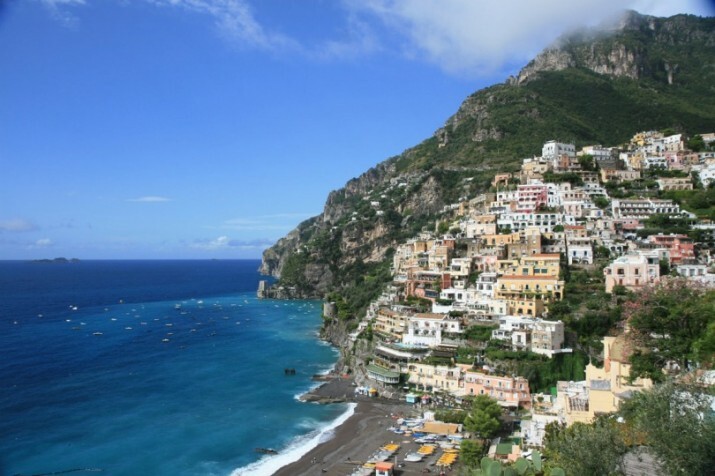 Visit to Positano with stop to the Belvedere La Madonnina panoramic point. 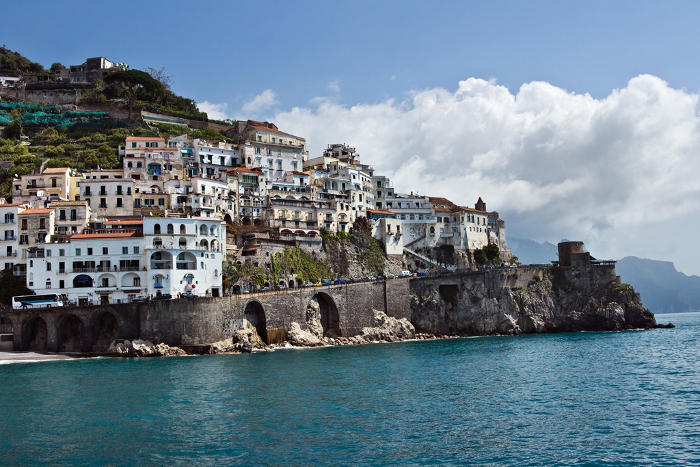 After lunch visit to Amalfi. 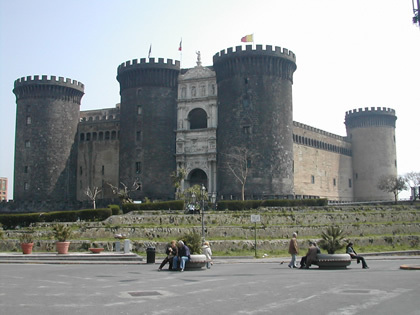 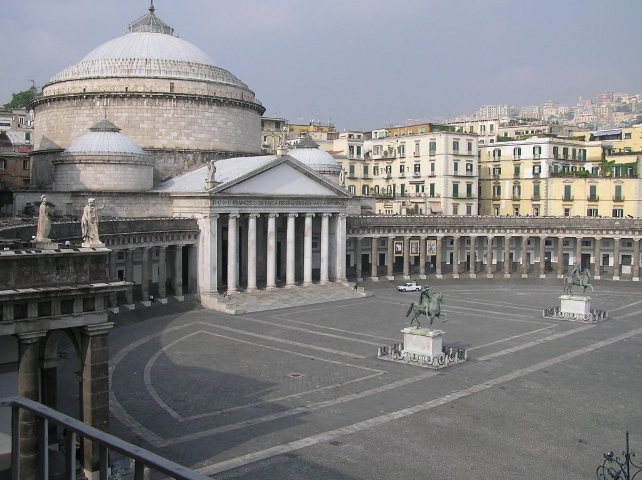 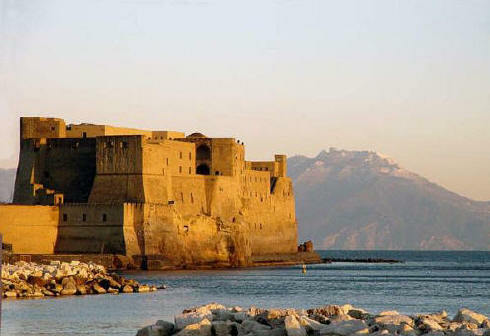 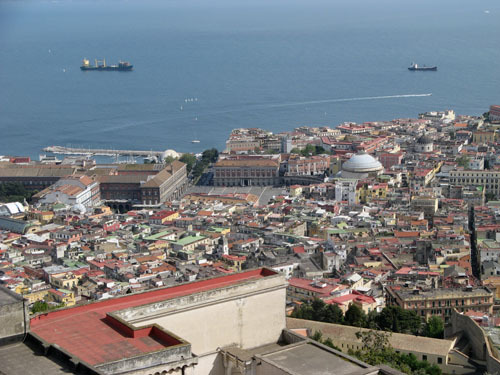 Excursion to Naples and Pompeii: transfer by boat to Naples. 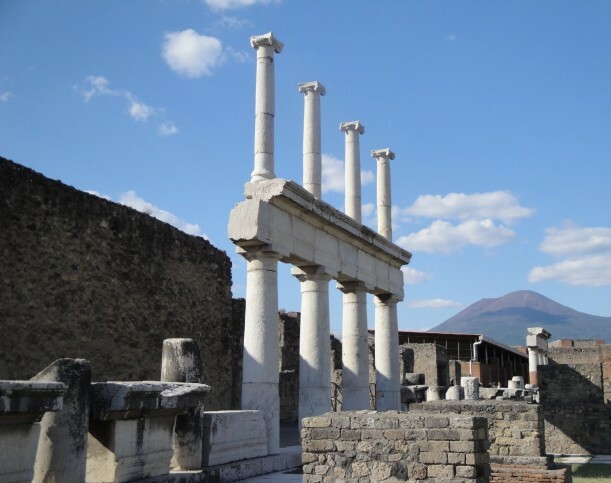 Panoramic guided tour of the city, part on bus and part on foot, then lunch and transfer to Pompeii. 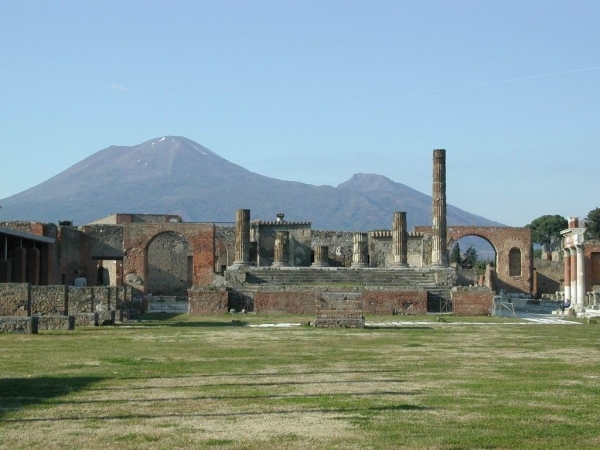 Visit to the remains of the Roman town whose architecture survived fro centuries under the Volcan Vesuvius’ lava. 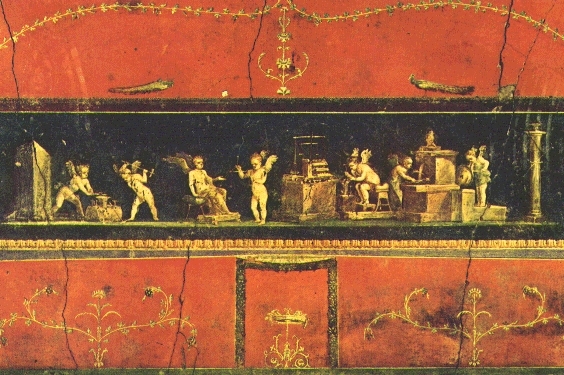 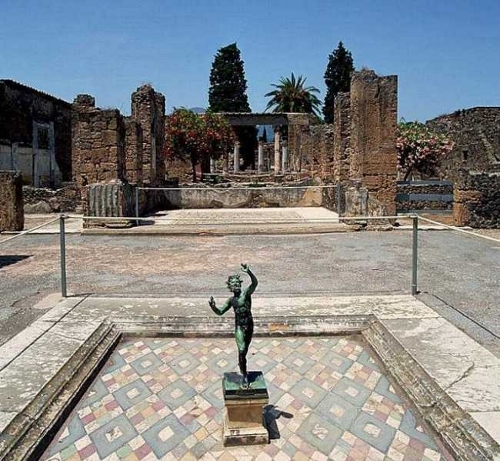 A visit to Pompei allows to go back in time of 2000 years.